Summer is coming to a close, and fall and winter weather will be right around the corner. 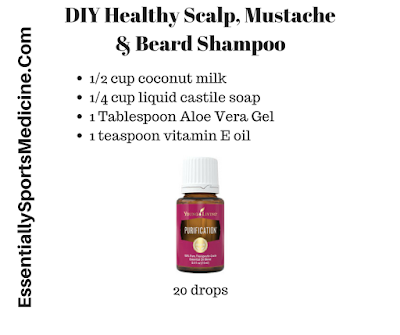 During the late fall and winter, my scalp and my face become dry and flakey at times. 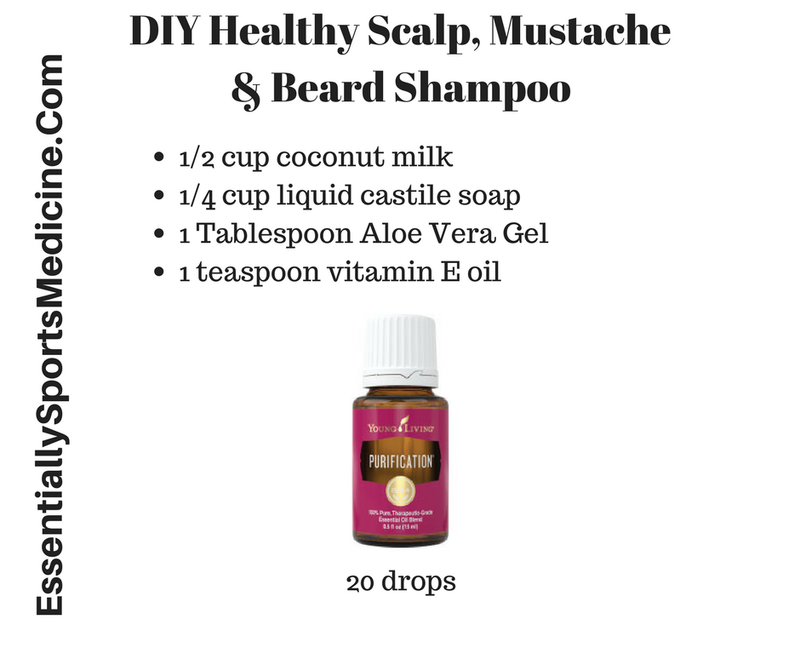 This adapted DIY recipe from Dr. Scott Johnson's book, Synergy, It's An Essential Oil Thing keeps my skin and scalp healthy during those cold months. Young Living's Purification essential oil blend is well known for its air freshening properties, but it also provides great skin support.